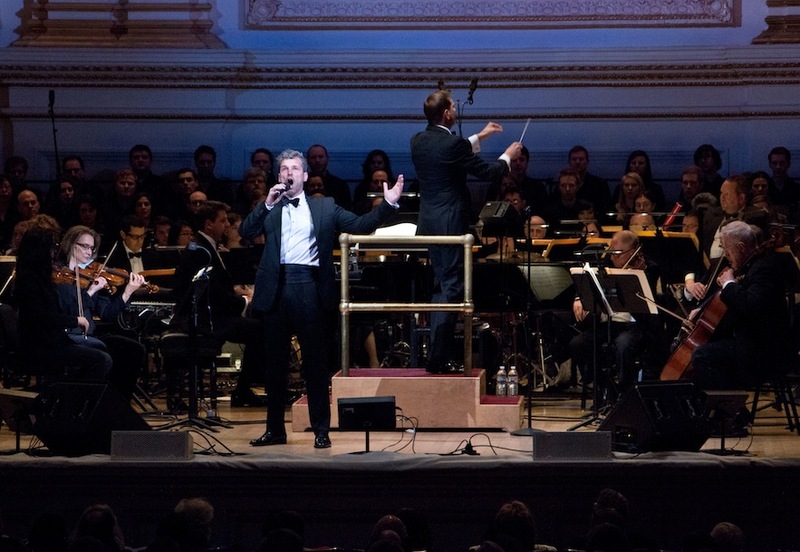 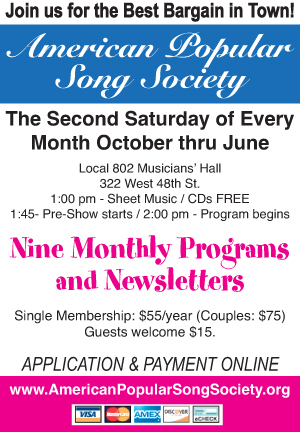 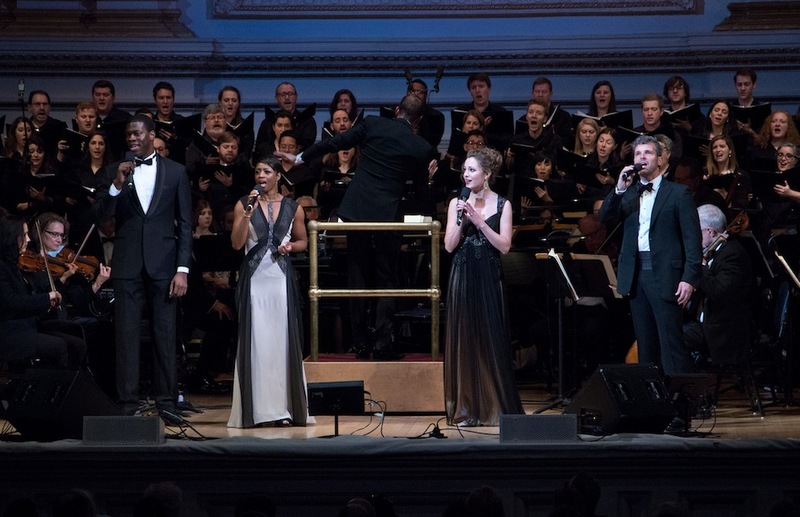 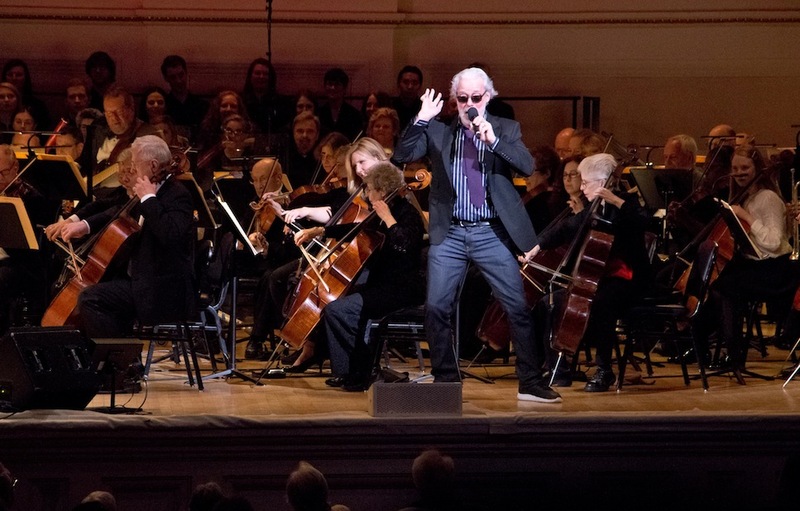 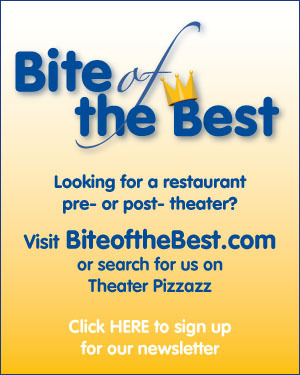 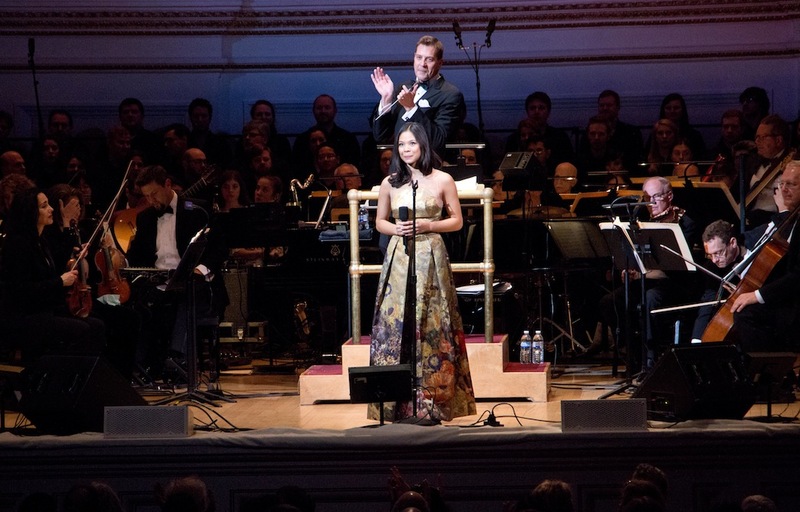 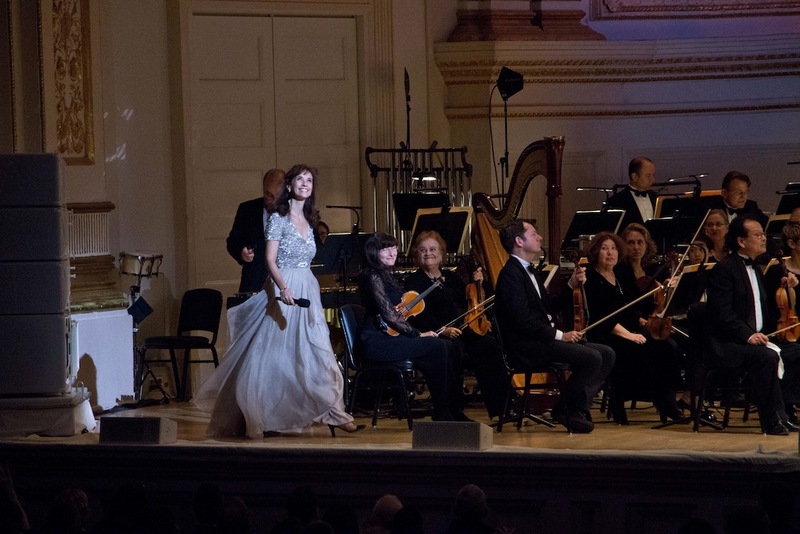 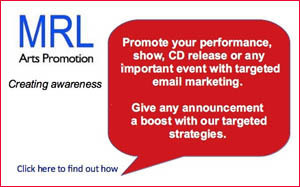 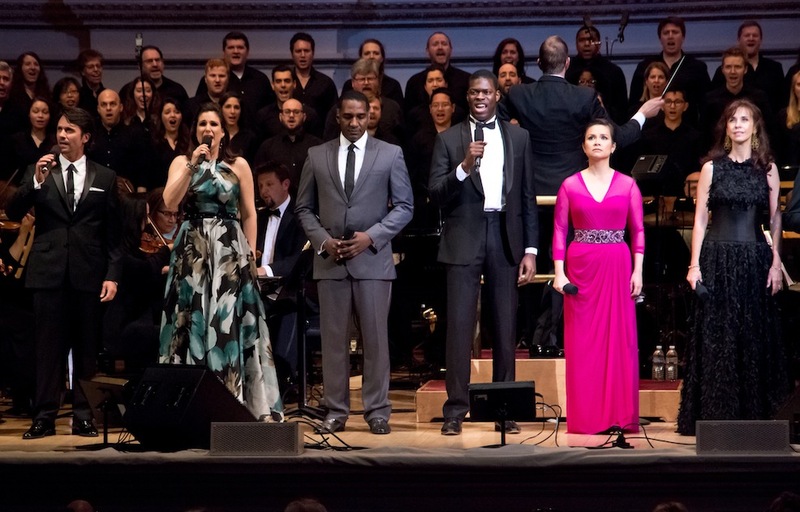 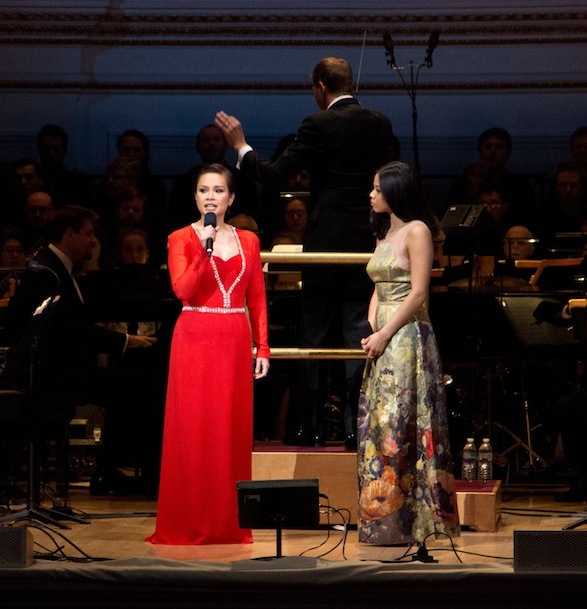 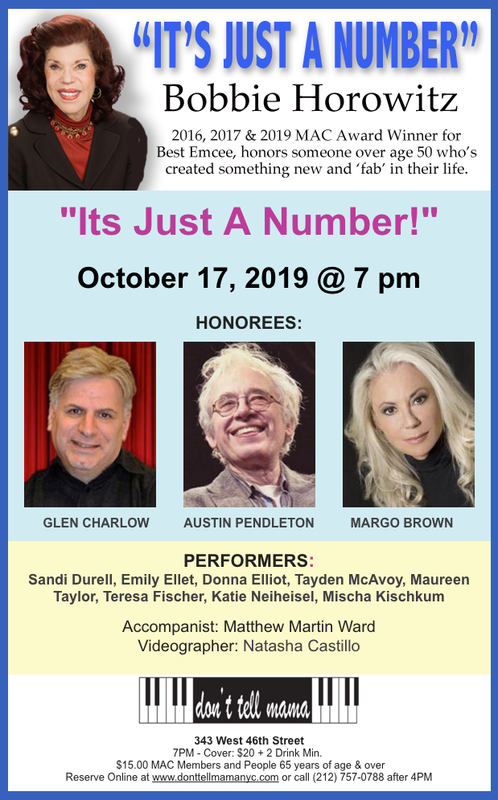 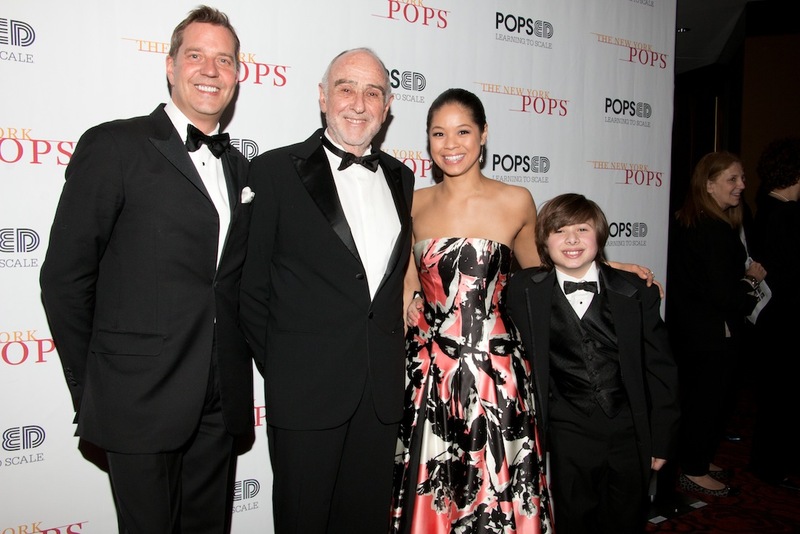 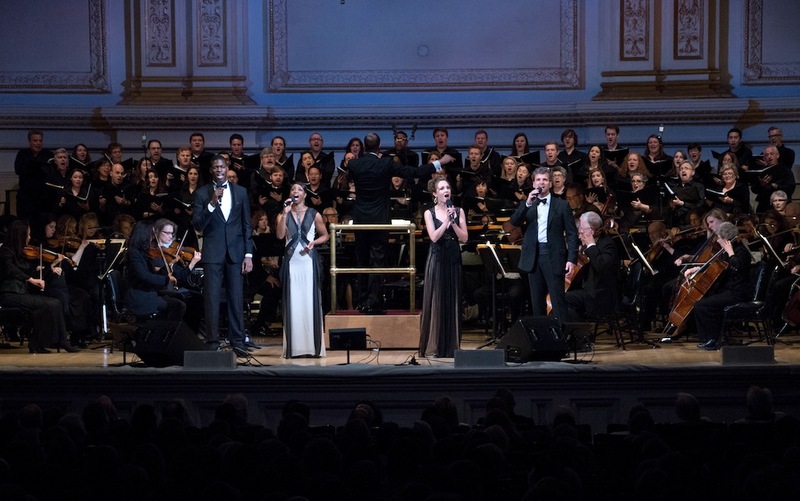 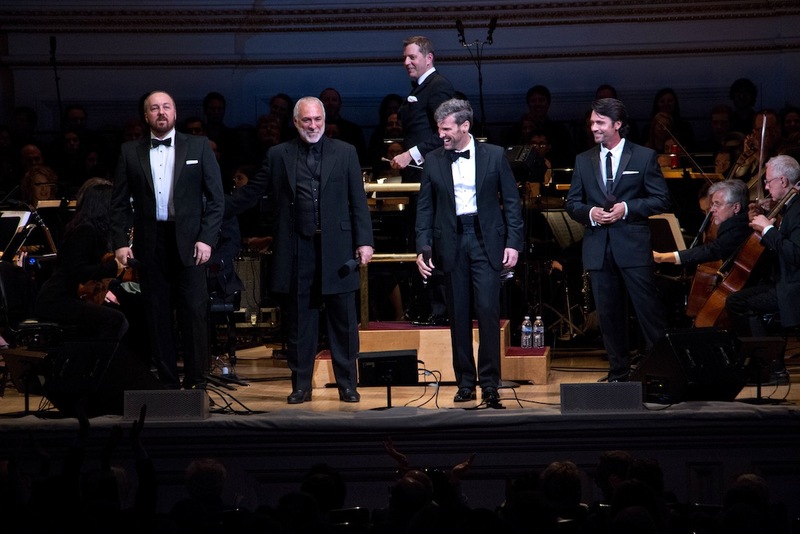 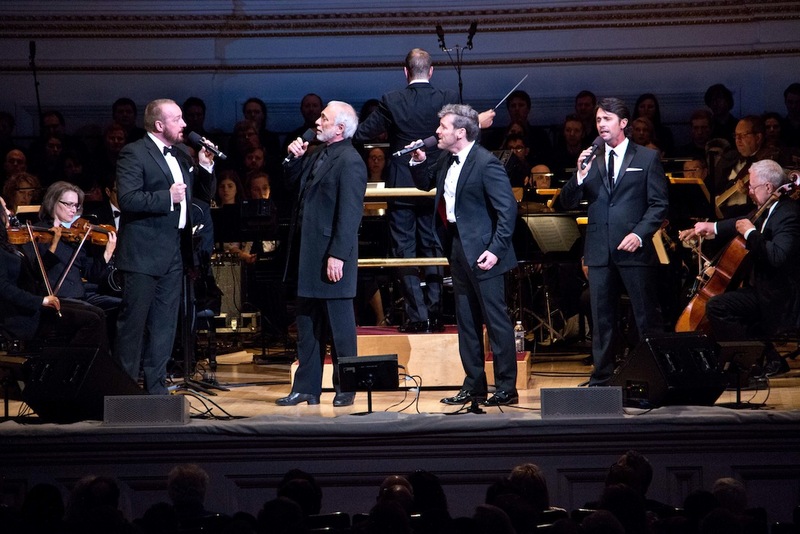 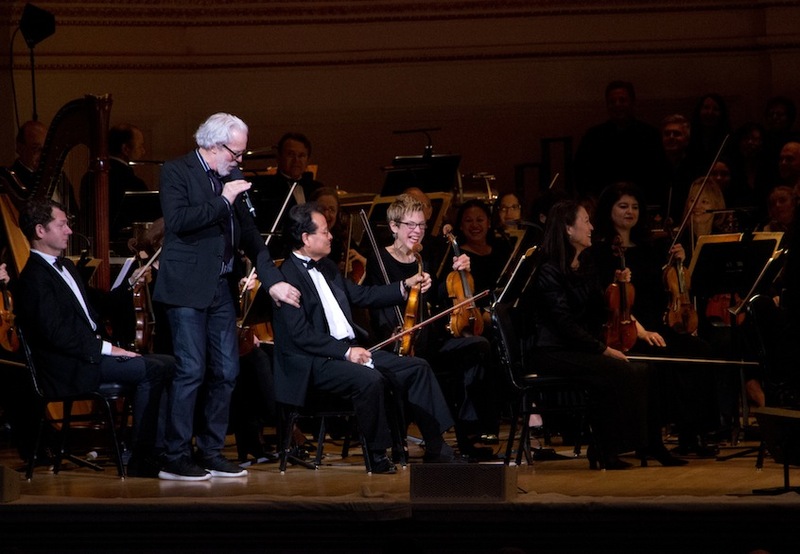 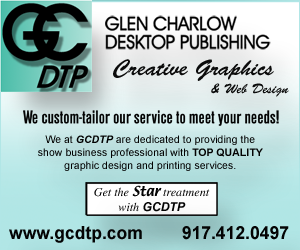 Home » Music Reviews » 33rd NY Pops Gala – A Feast of Remarkable Talent! 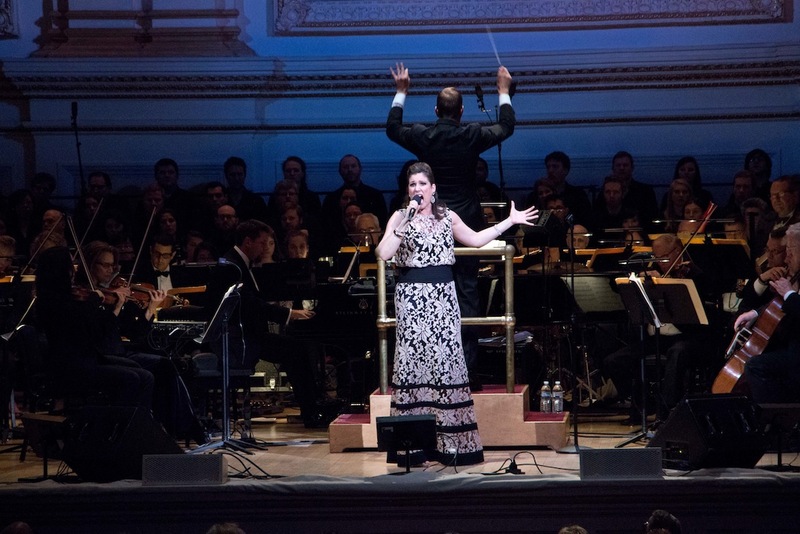 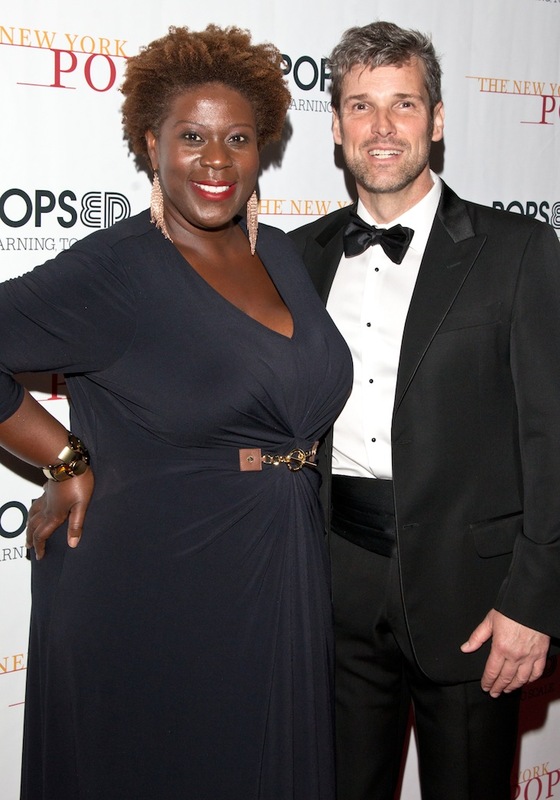 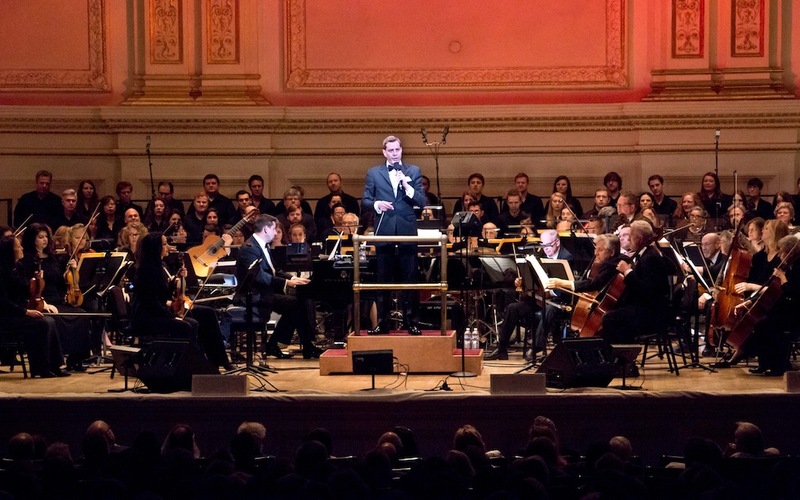 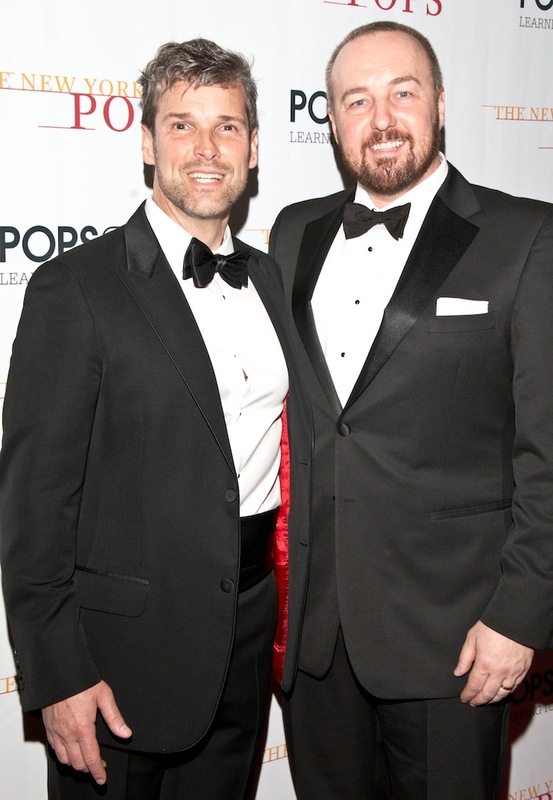 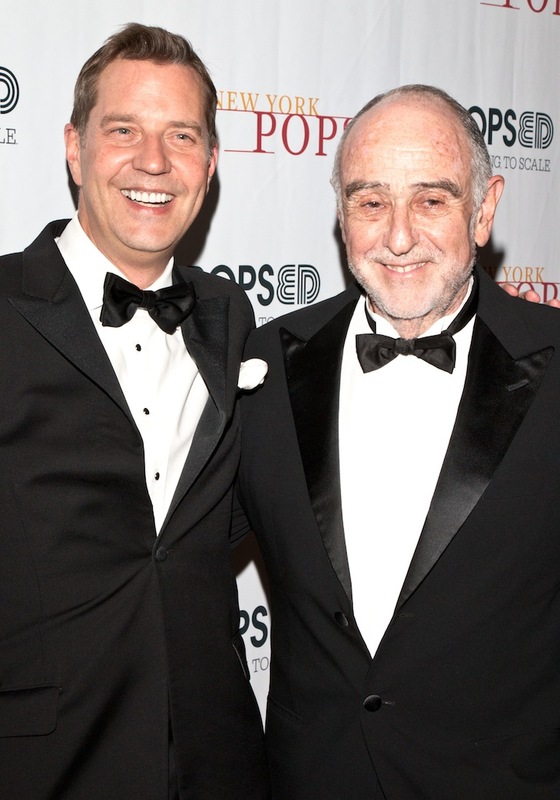 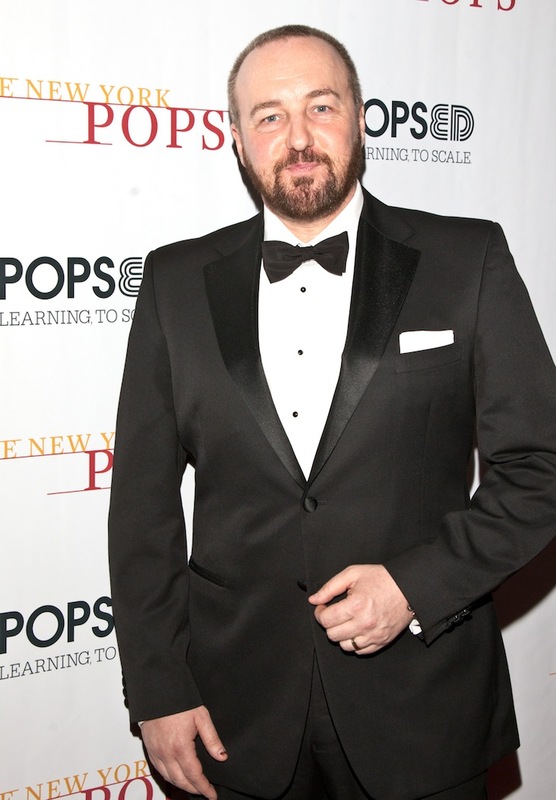 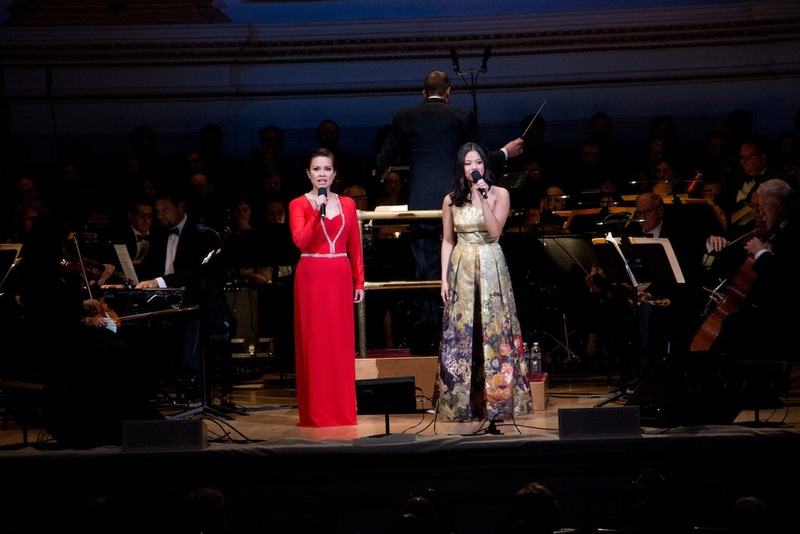 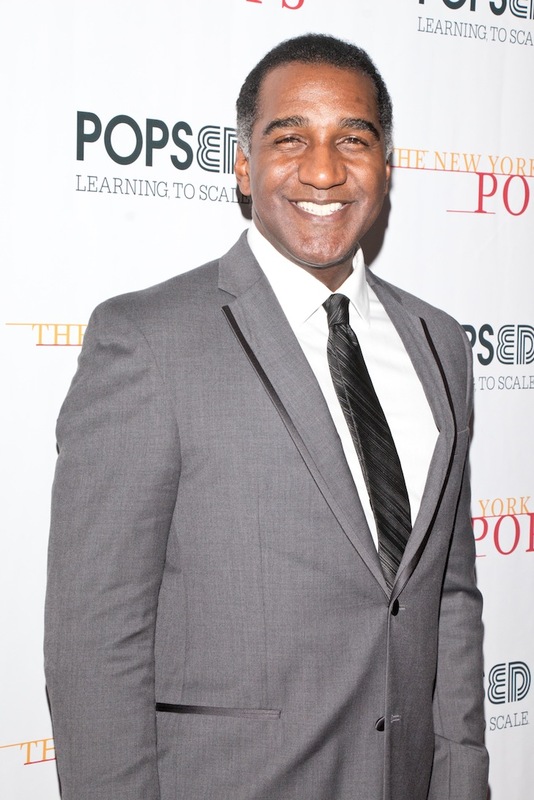 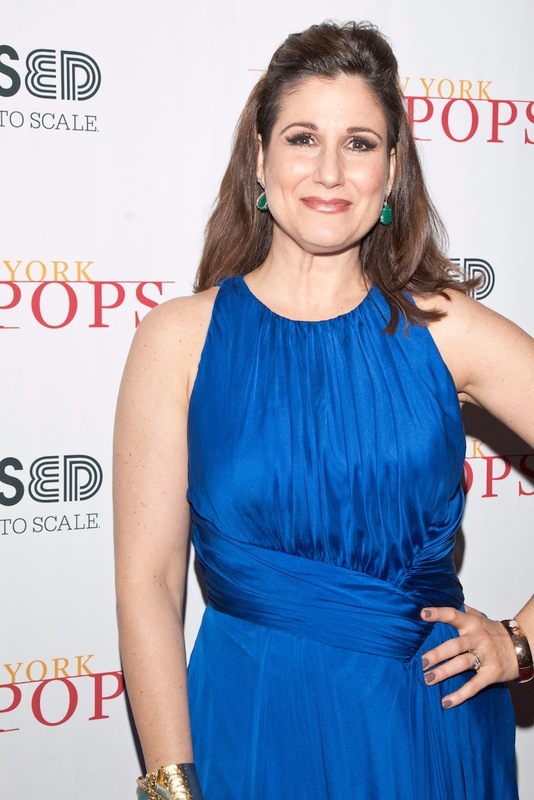 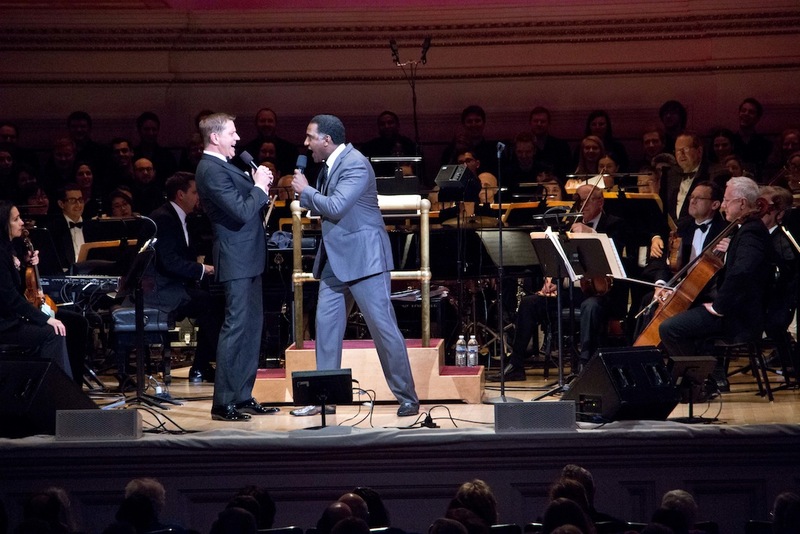 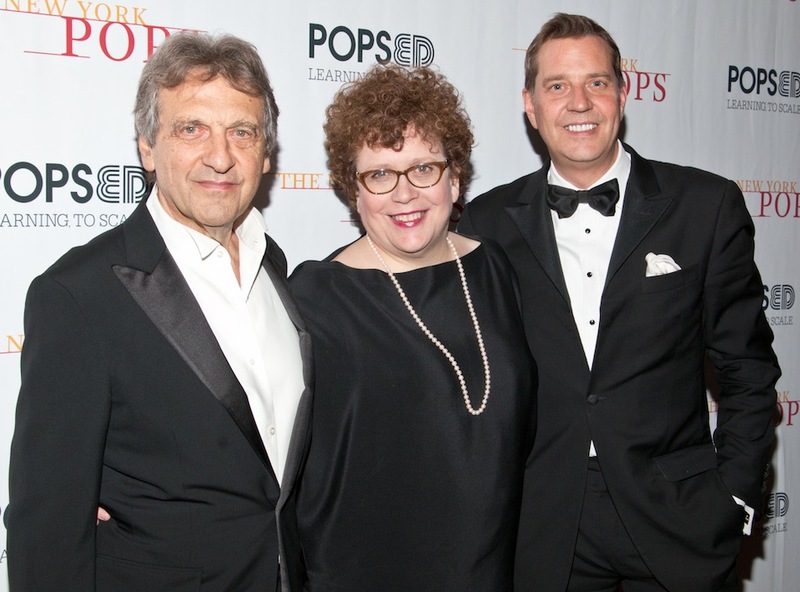 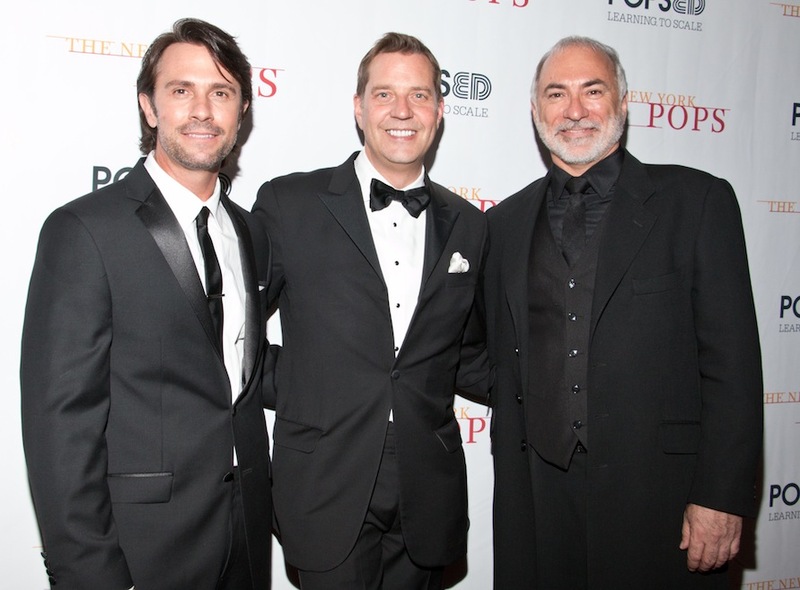 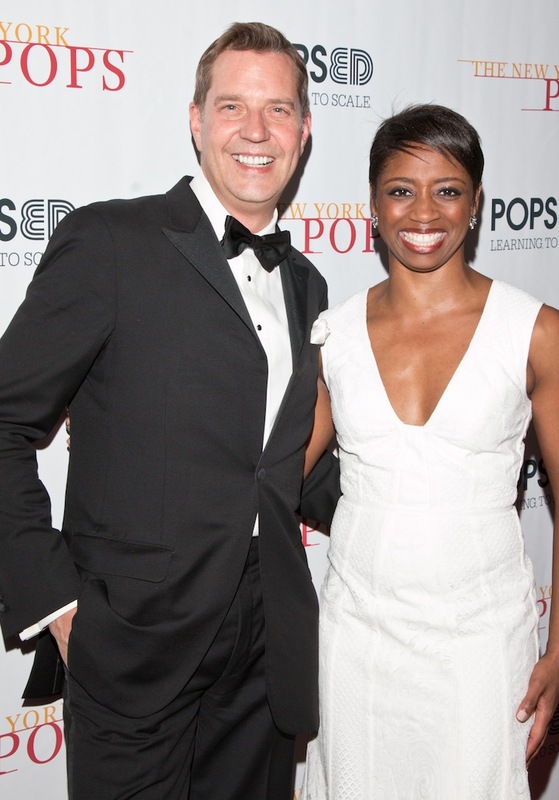 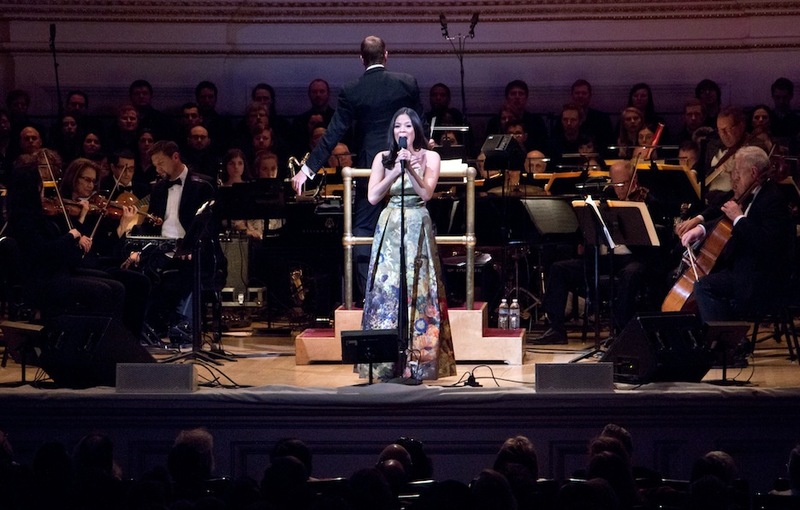 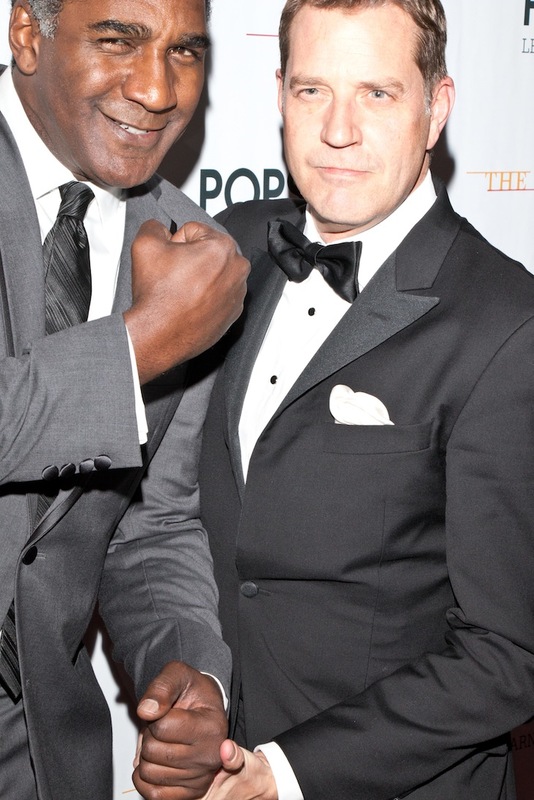 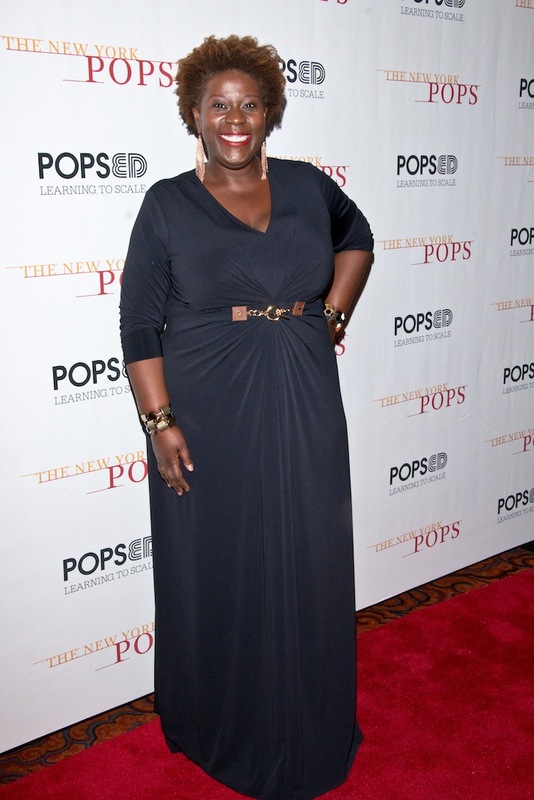 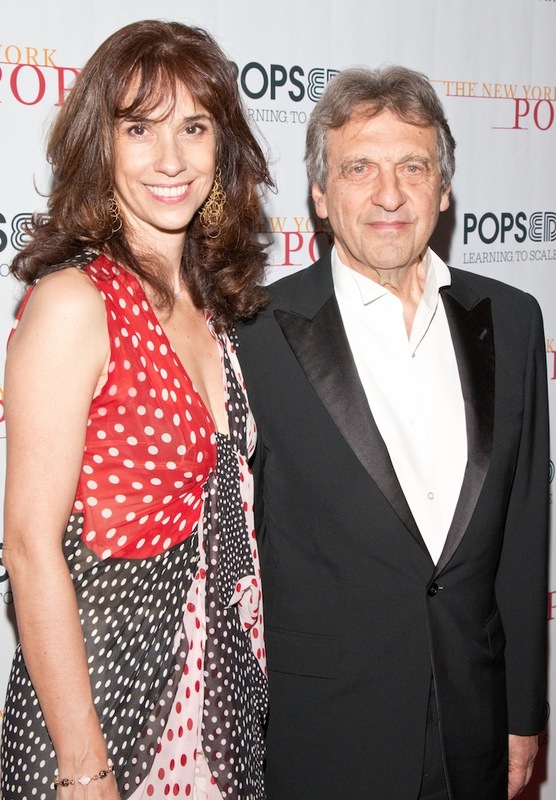 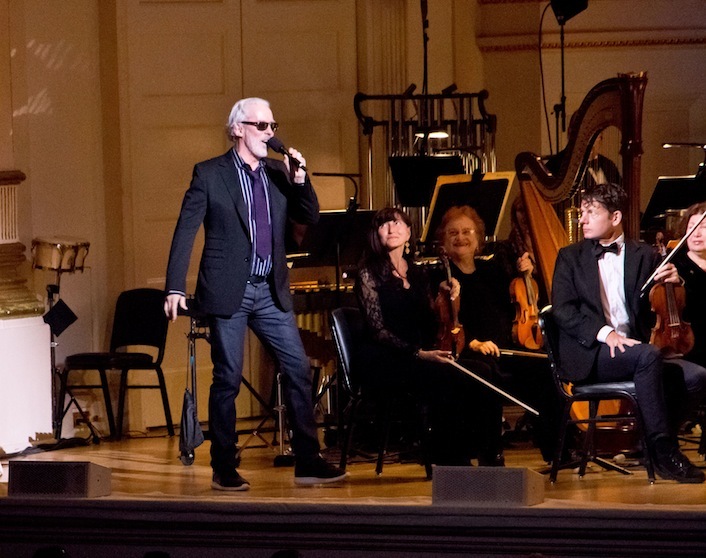 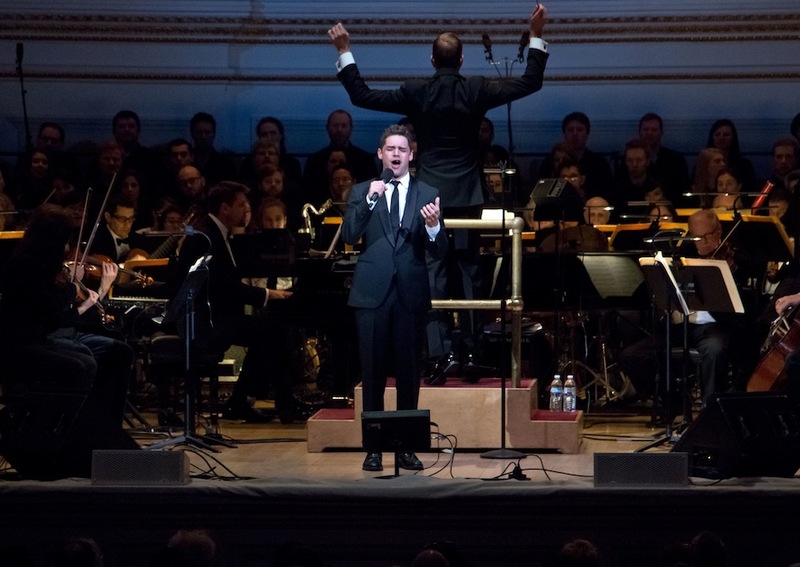 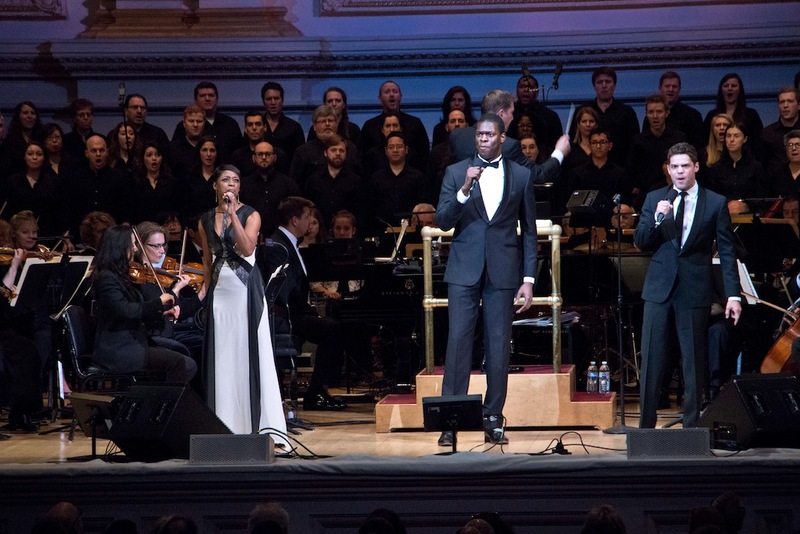 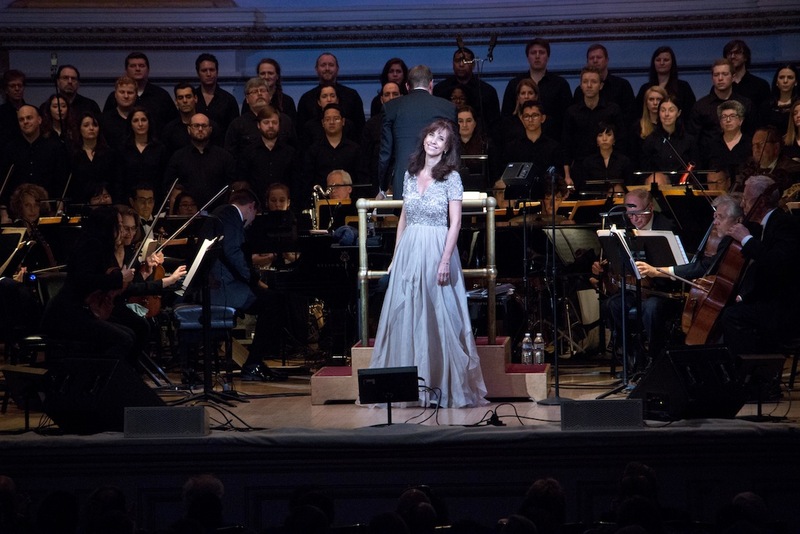 33rd NY Pops Gala – A Feast of Remarkable Talent! 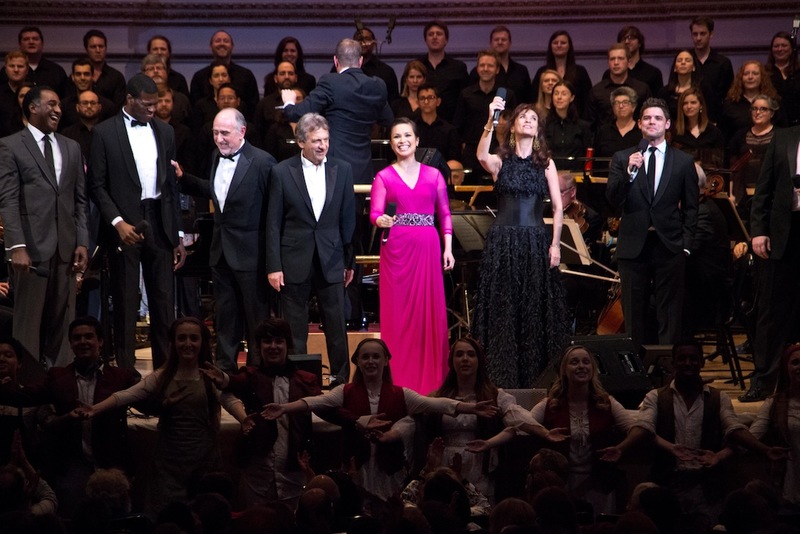 Last night, the New York Pops, conducted by the brilliant and playful Steven Reineke, celebrated its Thirty Third birthday at Carnegie Hall with a concert dedicated to the music of Alain Boublil and Claude-Michel Schönberg, the evening’s musical honorees. 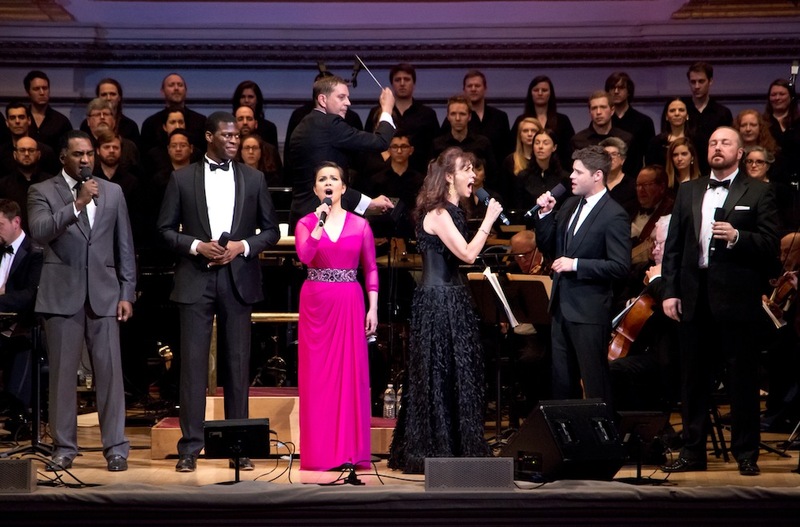 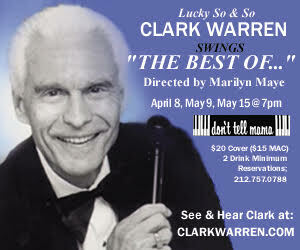 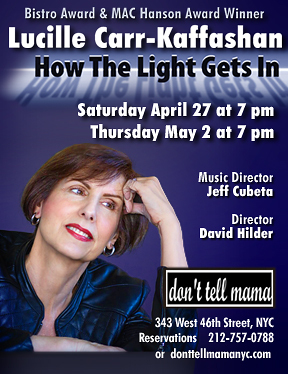 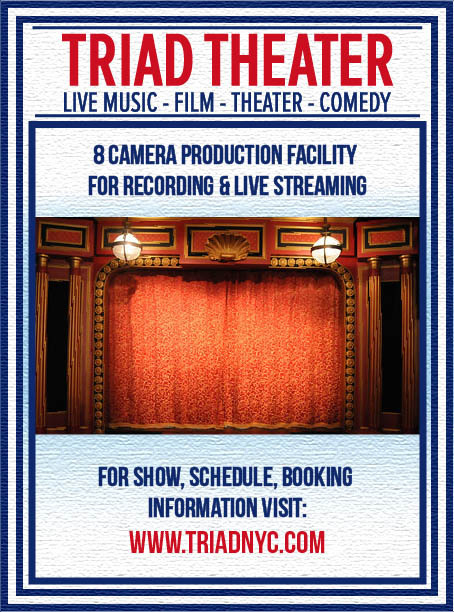 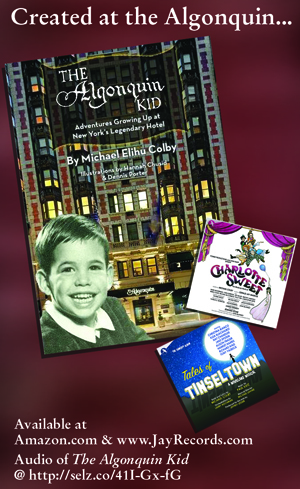 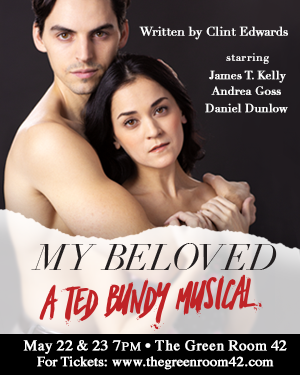 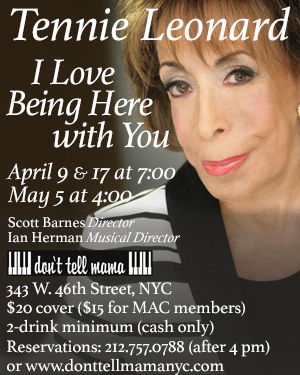 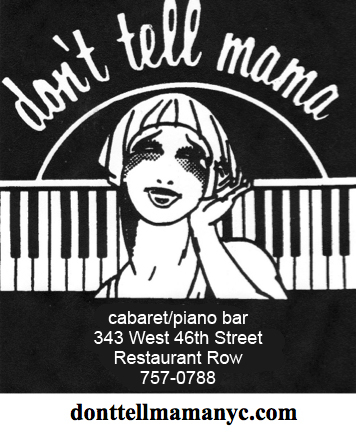 Lending their superlative talents was an assemblage of thrilling musical theatre stars (and I mean stars), many of whom originated roles in Boublil-Schönberg productions, including Patti Lupone, Lea Salonga, Norm Lewis, Jeremy Jordan, Jesse Tyler Ferguson, Terrence Mann, Laura Osnes, Stephanie J. 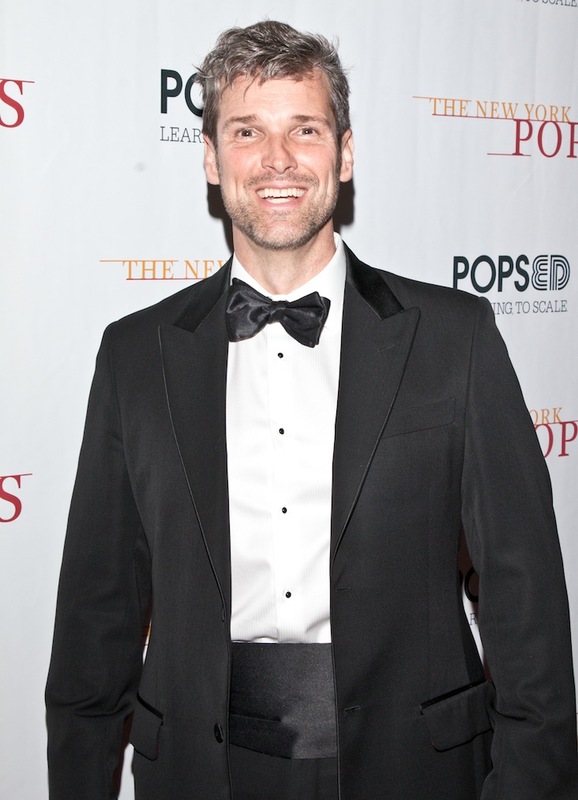 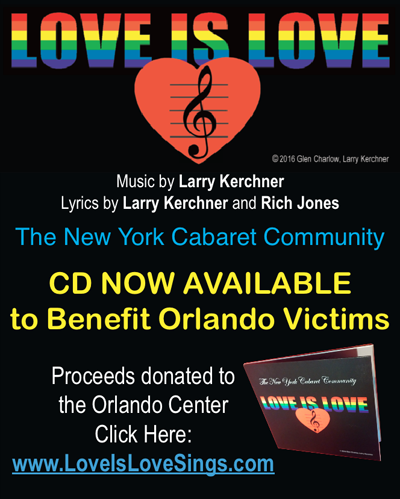 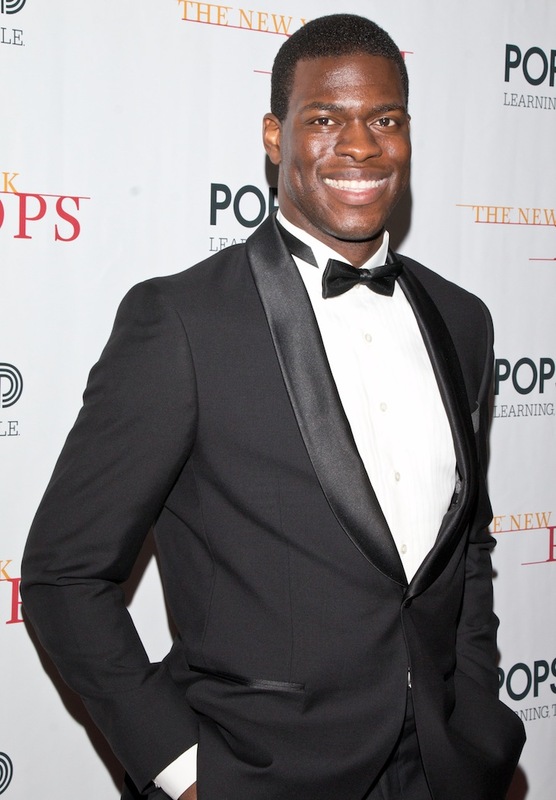 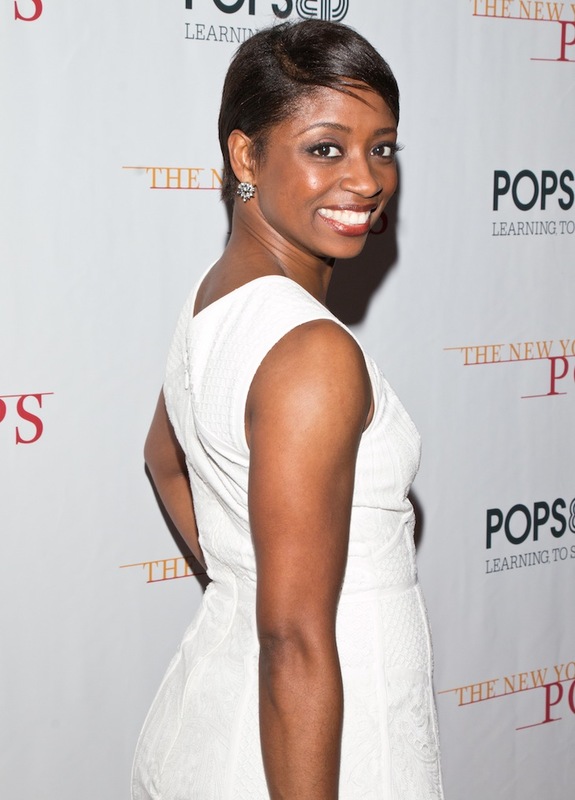 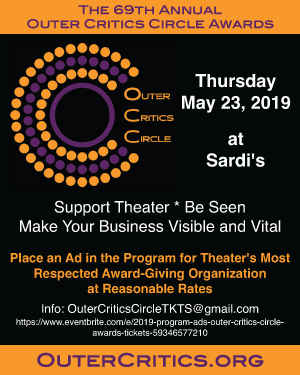 Block, Hugh Panaro, Kyle Scatliffe, Steven Pasquale, Montego Glover, and more. 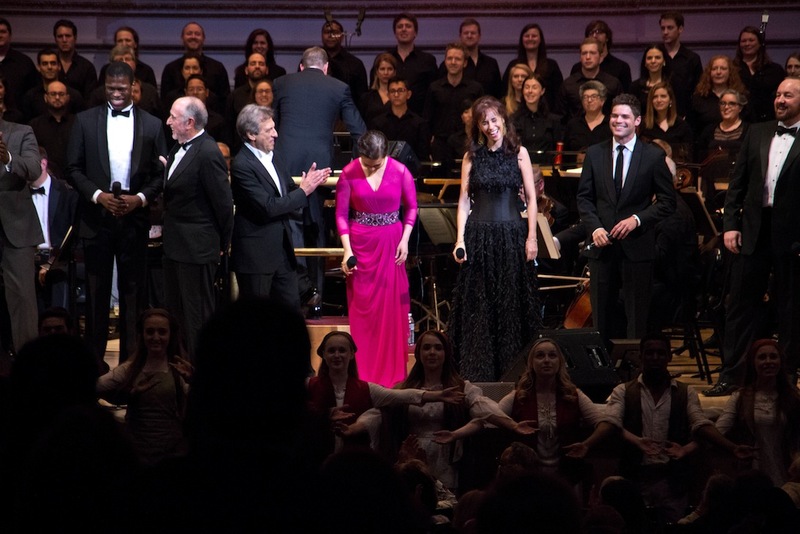 The evening delivered one knock out performance after the other on its stirring tour of five Boublil-Schönberg musicals: Miss Saigon, Les Miserables, Martin Guerre, The Pirate Queen, and La Révolution Française. 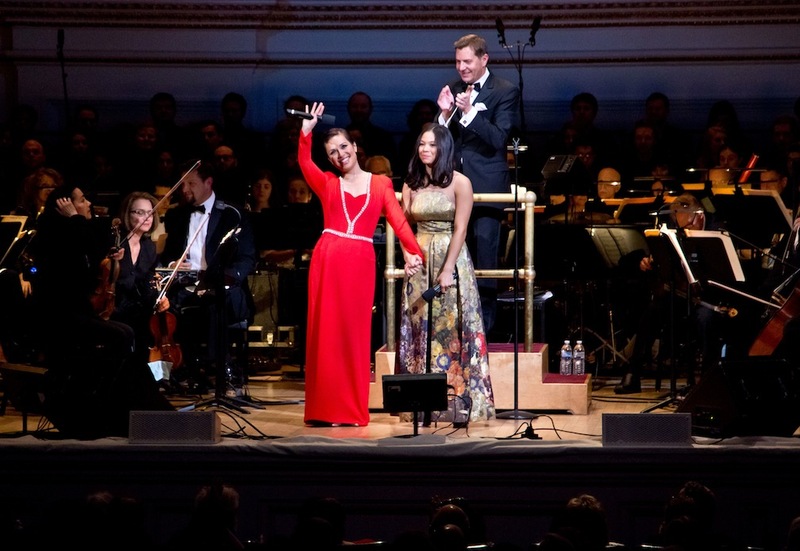 Patti LuPone, Lea Salonga, and Stephanie J. 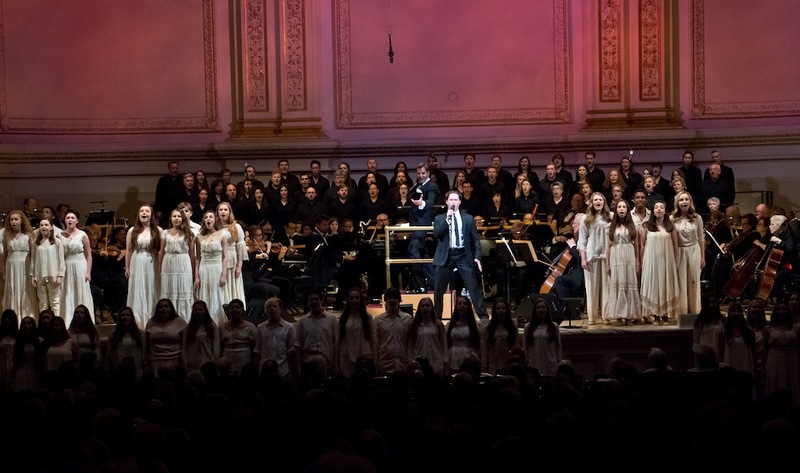 Block wowed with a three-part “I Dreamed a Dream” (Les Miz), each dazzling in their own masterful ways. 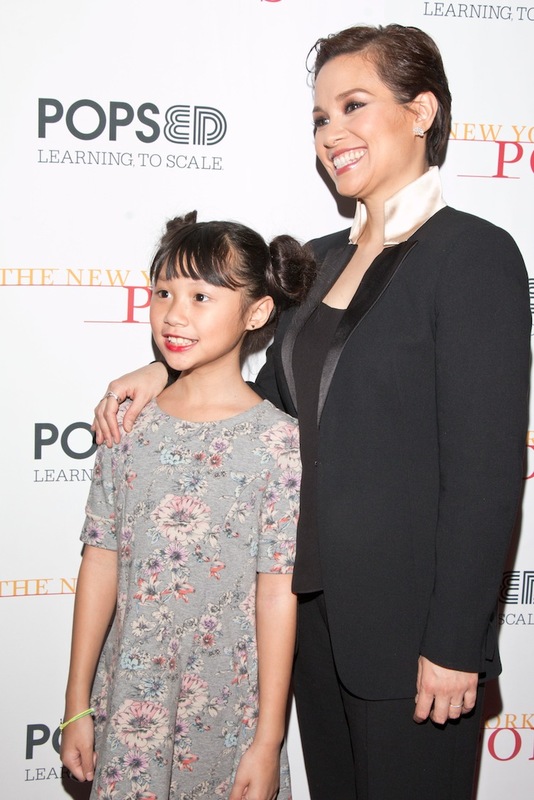 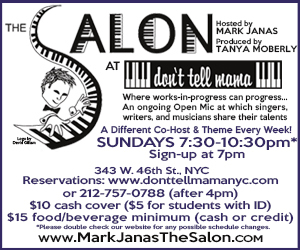 Ms. Block injected “Woman” (The Pirate Queen) with the drama and color the song demands, and Ms. Salonga was rapturous on two duets: “On My Own” (Les Miz), with Marie Zamora (Paris’s original Cosette), and “Movie in My Mind” (Miss Saigon), with Eva Noblezada, the young star of next year’s Broadway revival of Miss Saigon (Ms. Noblezada has both the voice and fragility to win hearts as Kim). 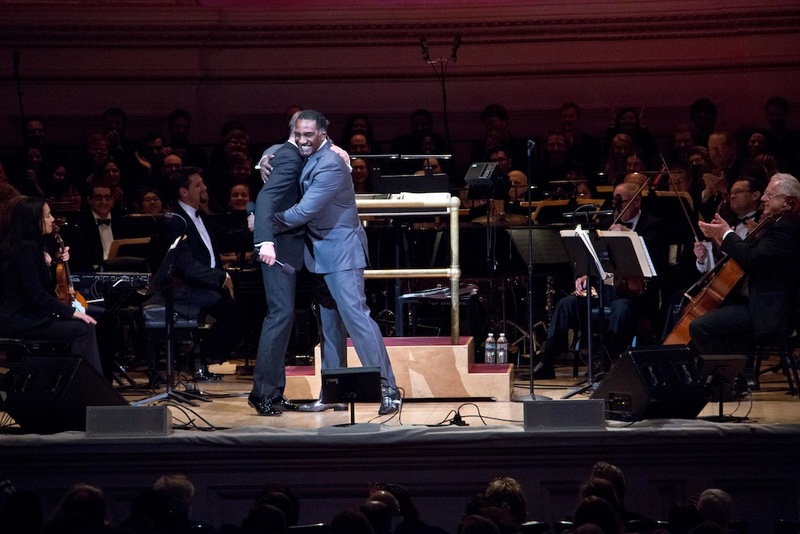 Other highlights included Montego Glover, Kyle Scatliffe, and Jeremy Jordan in a rousing and perfectly sung “Parisians, Awake and Rise” (La Révolution Française); former and current Les Miz leading men Eric Kunze, Robert Marien, John Owen-Jones, and Hugh Panaro, who together sang “Bring Him Home,” complimenting each other perfectly; a deliciously slimy rendition of “The American Dream” (Miss Saigon), performed with aplomb by Terrence Mann; and four electrifying solos from four beloved leading men: “Why God Why” and “Bui Doi” (Miss Saigon), sung by the uncannily talented Jeremy Jordan and Steven Pasquale, respectively; “I’m Martin Guerre” (Martin Guerre), sung by the potent Hugh Panaro; and a glorious “Stars” (Les Miz), delivered with restrained force by Norm Lewis. 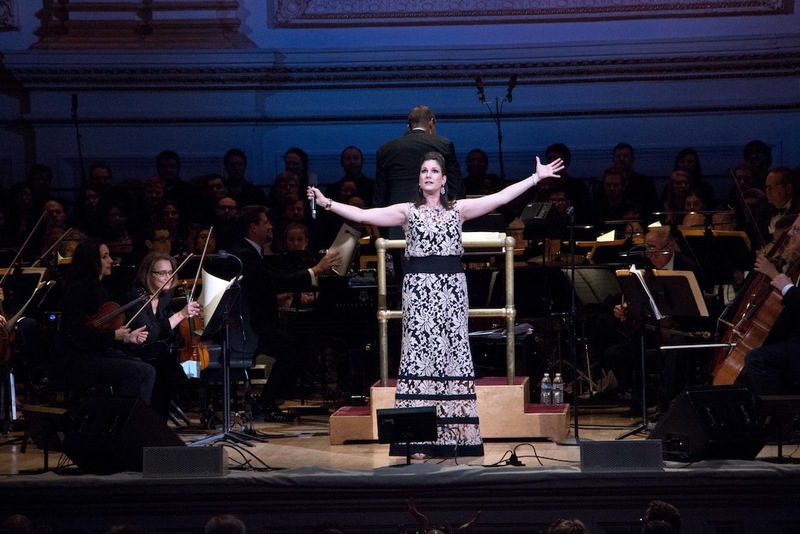 Singing back up and refrains on several numbers was the boisterous Essential Voices USA Choral Ensemble, led by Judith Clurman. 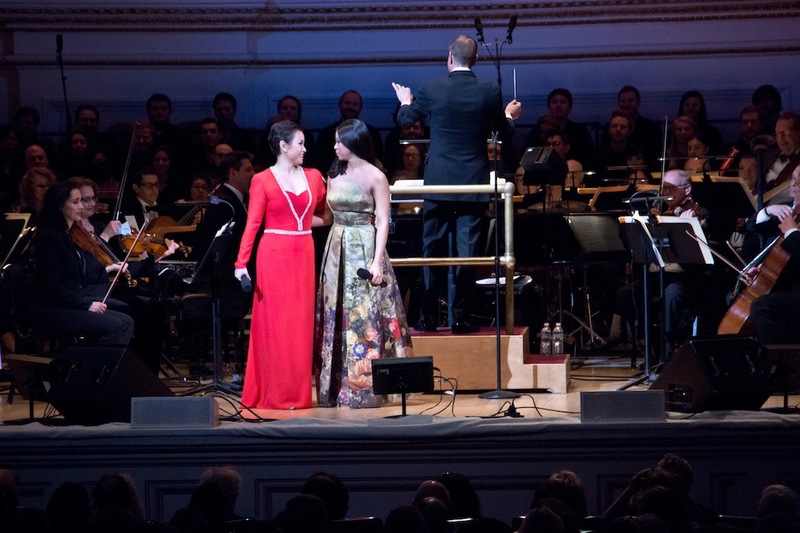 Other special guests included twenty middle-school instrumentalists, who won spots to play with the Pops throughout the evening; Camp Broadway Kids, who filled the hall and accompanied songs at key moments, to moving affect; and residents of the Ronald McDonald House, who joined Laura Osnes and Marcus D’Angelo (Les Miz’s current Gavroche) for the full version of “Little People” (Les Miz). 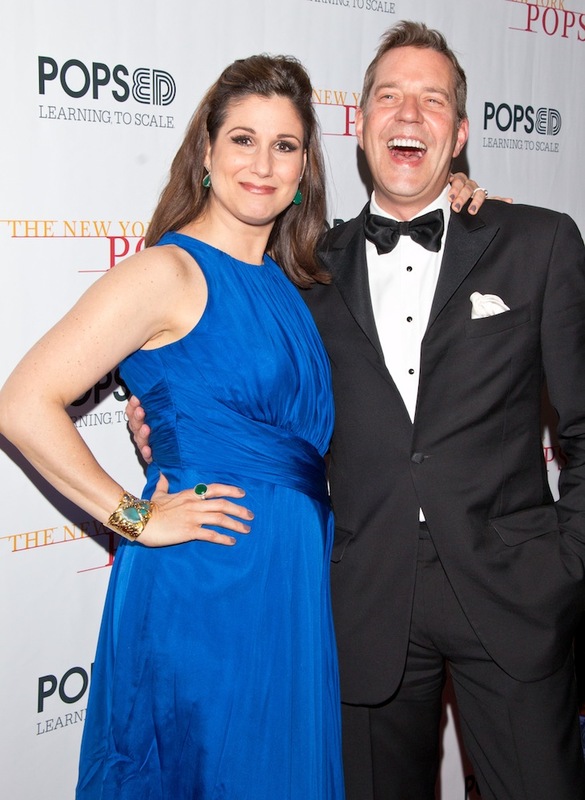 It was a spectacular evening that won’t soon be forgotten.